Female macroptera. Body brown to dark brown, antennal segments III–V also tarsi and apices of tibiae yellow; fore wings uniformly pale. 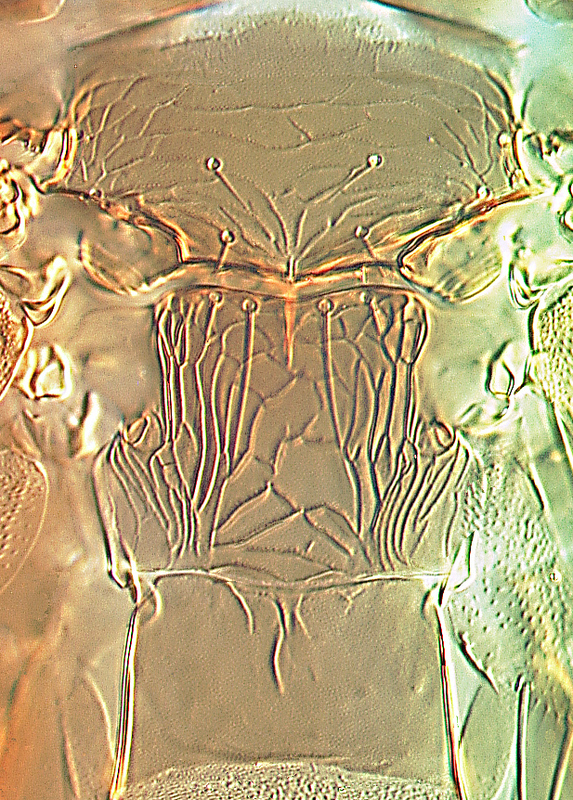 Antennae 8-segmented; segment I with 2 dorsoapical setae; III–IV with simple sensorium. 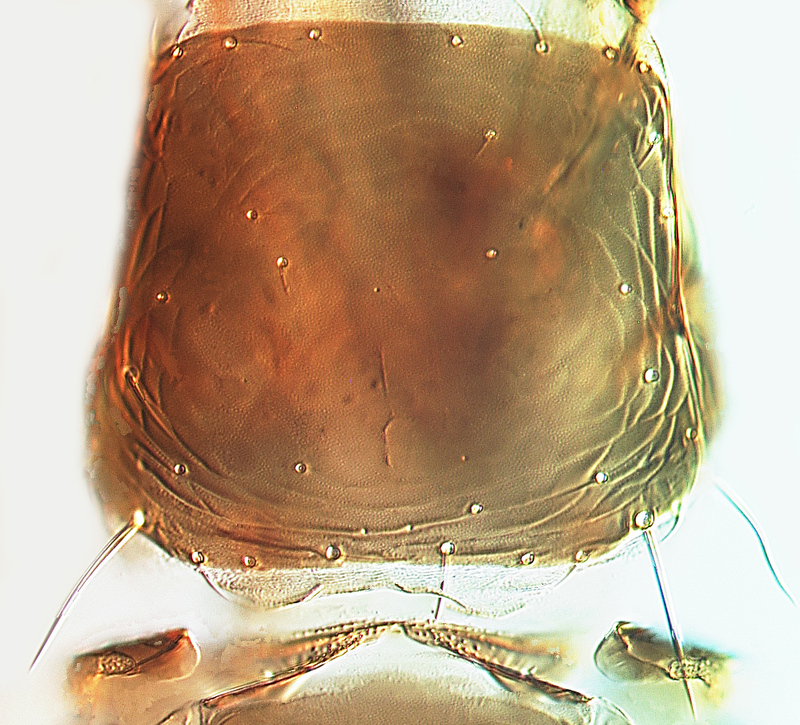 Head longer than wide, slightly overhanging bases of antennae; 3 pairs of ocellar setae; pair III anterolateral to triangle, about as long as side of triangle. Mouth cone broad and long, extending across prosternum; maxillary palps 2-segmented. Pronotum slightly wider at posterior than anterior, median area without sculpture; 2 pairs of long posteroangular setae. Metanotum reticulate, median setae at anterior margin; campaniform sensilla absent. Prosternal ferna broadly complete; meso and metafurca without spinula. Tergites I–VIII with weakly lobed craspedum; campaniform sensilla close to posterior margin; posteroangular setae mesad of posterior angle of tergites; IX long. Sternites without discal setae; VII with median setae submarginal. Male macroptera. 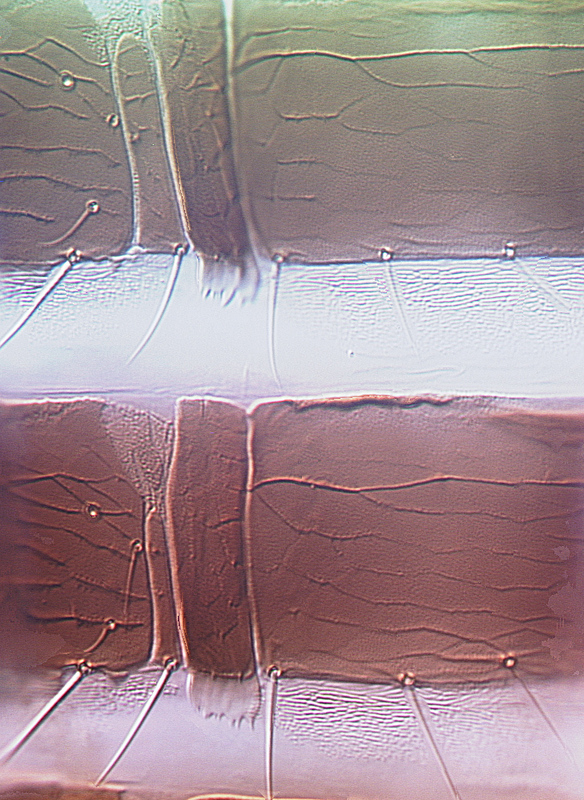 Similar to female in colour and structure; tergite IX posterior margin with pair of setiform processes arising from broad bases; sternites without pore plates, VII with median setae at margin. 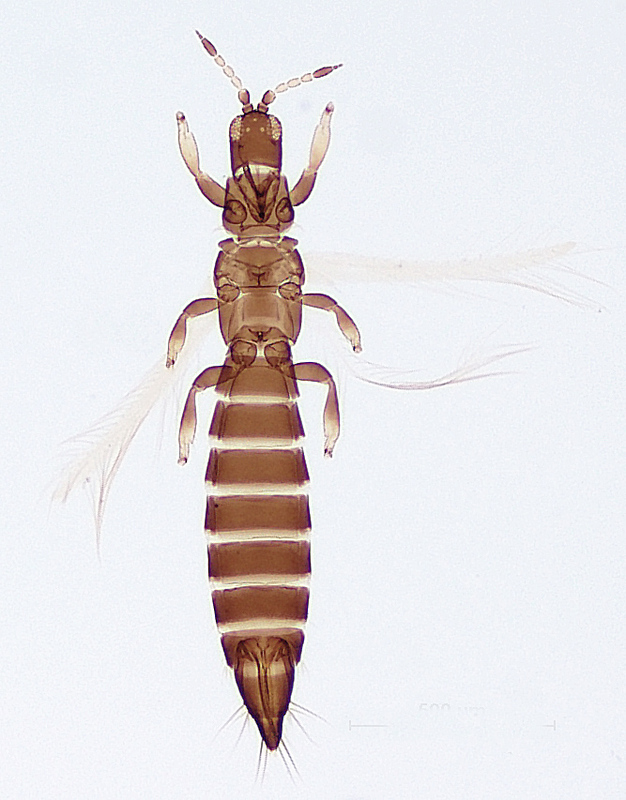 The genus Bregmatothrips currently includes 9 species, primarily from the Old World between Europe and Australia but with B. venustus widespread and common in parts of the Americas. 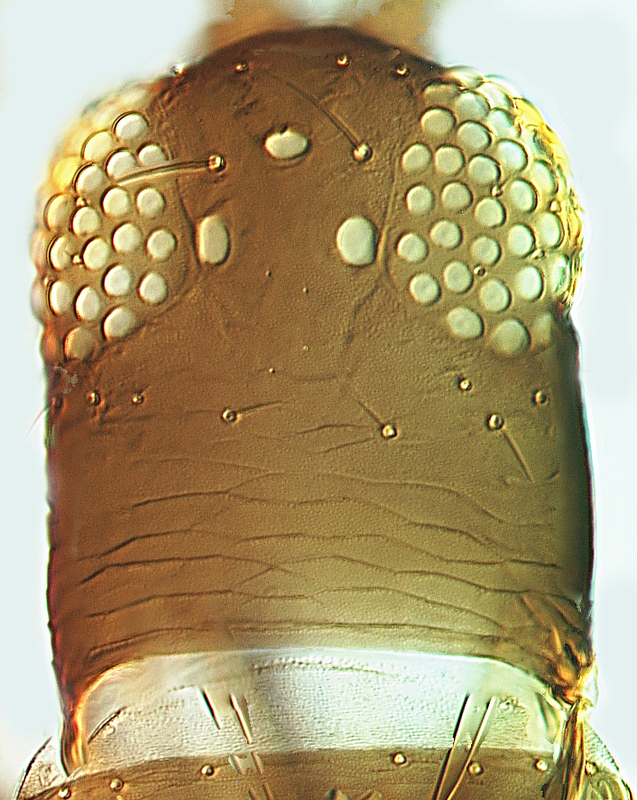 These are grass-lliving thrips, with a pair of dorso-apical setae on the first antennal segment (although only one such seta is present in the type species, B. venustus). Bhatti (1984) tabulated some ot the differences between seven of the species, but they are remarkably similar to each other in general appearance. Java, India, Papua New Guinea, New Caledonia, Australia. Queensland, Northern Territory, Western Austraalia. Bhatti JS. 1984. A remarkable Bregmatothrips-like new genus from Africa, with a review of Bregmatothrips Hood and Plutonothrips Priesner. Annals of Entomology 2: 83-97.